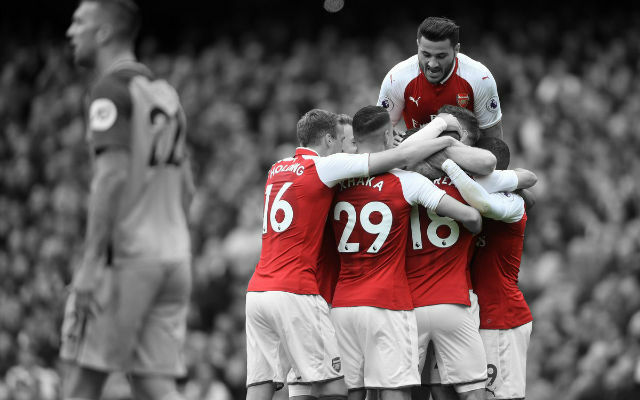 Arsenal visit Vicarage Road on Saturday for their first 3pm kick-off in the new season, with Arsene Wenger’s men looking for their first win after a loss and a draw so far. The likes of Mesut Ozil and Olivier Giroud are potential candidates to start against Watford after returning to full fitness, the duo could prove the difference after mixed attacking performances from the Gunners so far. 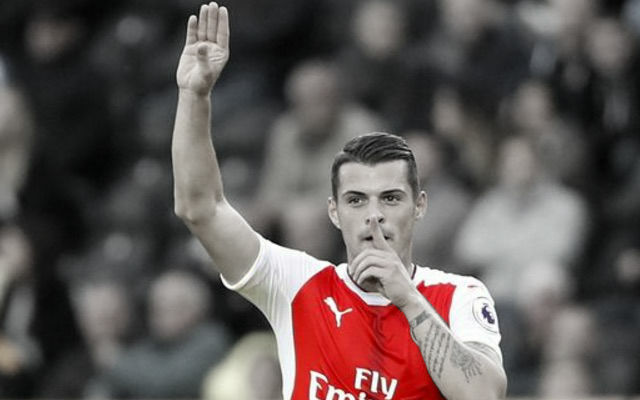 Arsenal have won their last six league games against Watford, scoring a total of 16 goals. 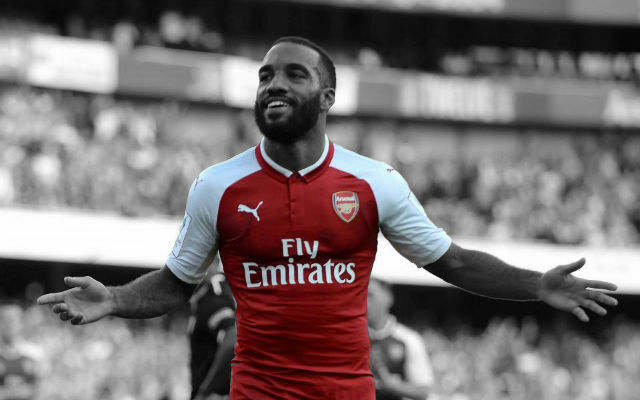 But the Hornets claimed their first win against the Gunners for 28 years when they knocked them out of the FA Cup in March. Watford have won only two of their 10 Premier League home games in 2016 – with those victories coming against now relegated Newcastle and Aston Villa. The Hornets have failed to keep a clean sheet in their last 13 league games. Watford have had the fewest shots on target (3), fewest total shots (11) and lowest number of touches in the opposition box (20) so far in the 2016-17 Premier League. The average age of Watford’s starting line-up in each of their two league games this season has been over 30. No other club has picked a team with an average age of over 30. Etienne Capoue could become the first Watford player to score in each of the Hornets’ opening three top-flight matches. 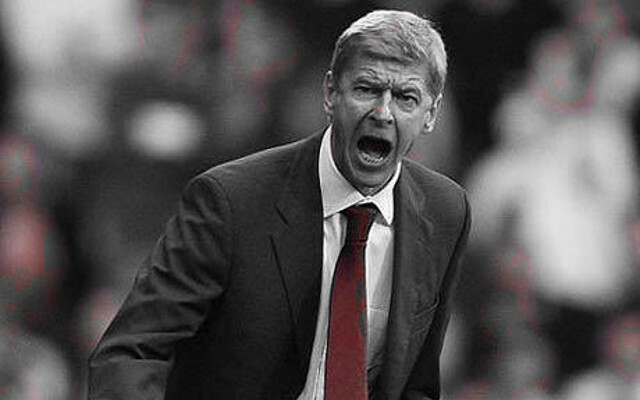 The Gunners could equal their club record of five consecutive away league draws, set in 1948. You can back a draw with 5/2 odds – bet now. The Gunners have lost just one Premier League away game in 2016 (W2, D7)) – fewer than any other side (excluding this season’s three promoted clubs). Arsenal’s tally of one point from their opening two league games is their lowest tally at this stage since 2011-12 (when they also had one point). Alexis Sanchez has scored two and assisted one more in his two previous Premier League appearances against Watford. 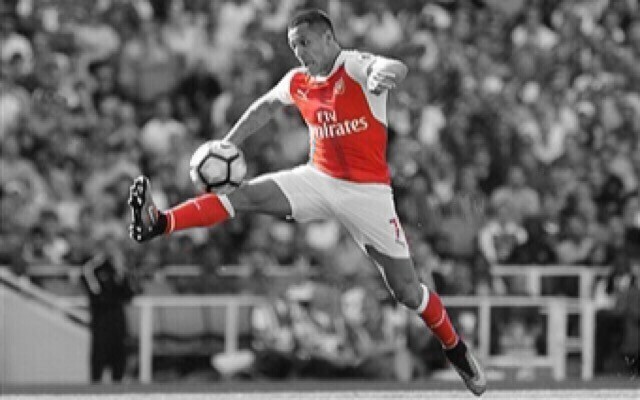 You can back Alexis to score first with 4-1 odds – click to place a bet. 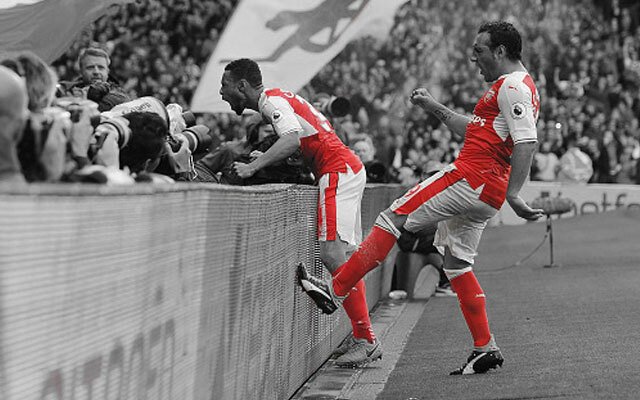 Arsenal are three short of becoming the second team, after Manchester United, to score 700 Premier League away goals. Arsenal are likely to welcome back star man Mesut Ozil after his first minutes in an Gunners shirt last week against Leicester City, coming on as a second half substitute. 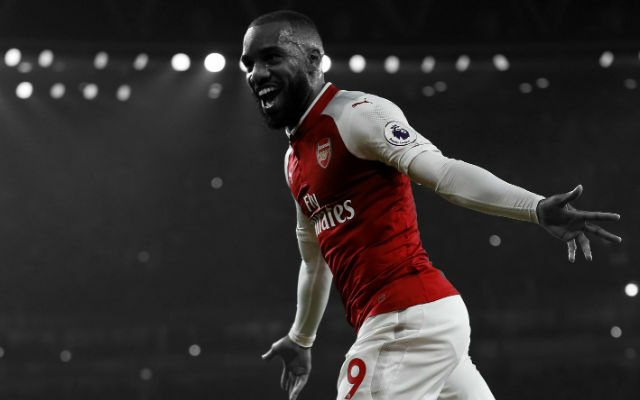 The German instantly injected some attacking impetus, and our Bet of the Week backs the German to score and the Gunners to win.